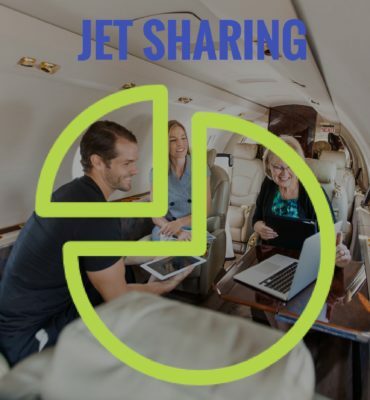 UberJets does not own or operate any aircraft. 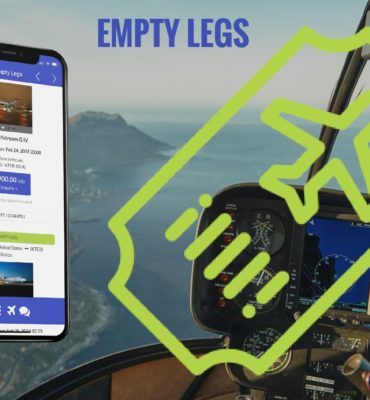 All flights are performed by FAA‑licensed and DOT‑registered air carriers. 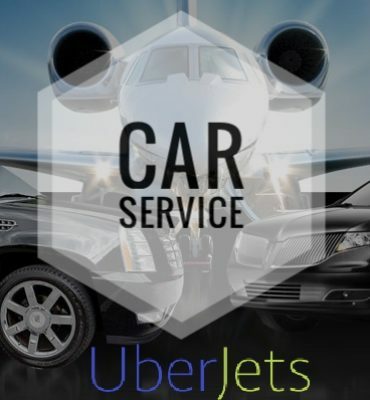 UberJets is not affiliated with Uber Technologies Inc.
© 2018. 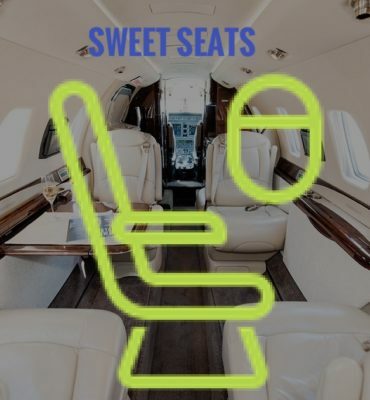 Uber Jets, LLC. All rights reserved.